Shred360 celebrates its 10th Birthday this year! We need “YOU” to help us celebrate by creating a new 10 Year Birthday logo for us to use. Be Creative! You never know where you may see this logo…you might even see it on one of our shred trucks! What: Design a new Shred360 logo to celebrate our 10th Birthday. 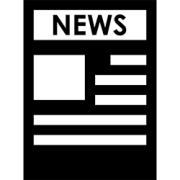 You may design your logo on paper or by computer. When: All entries must be submitted on or before Tuesday, February 28th, 2017. How: Create your logo. 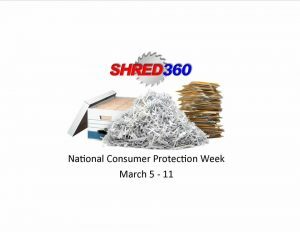 Then send it to us via email at info@shred360.com or School teachers may package them up together and mail then to: Shred360 7001 St. Andrews Road #365 Columbia SC 29212. Make sure to include your name and how we may contact you (or your parents)….also remember to tell us what school you attend! 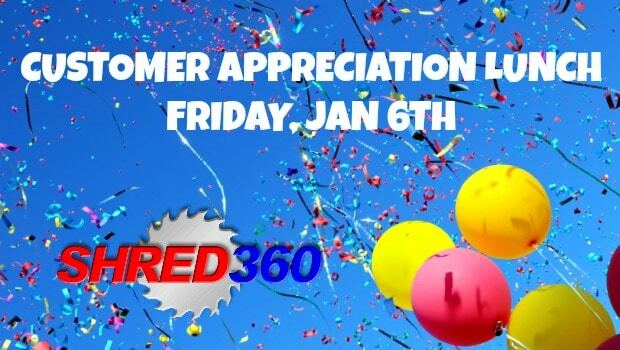 Please make plans to join the Shred360 team for our annual Customer Appreciation Lunch on Friday, January 6th….from 11-1. We’d love to take a moment to thank you for being a loyal Shred360 customer…and we’d love you to enjoy a light lunch on us! We’ll even be serving birthday cake in celebration of our 10th Anniversary! 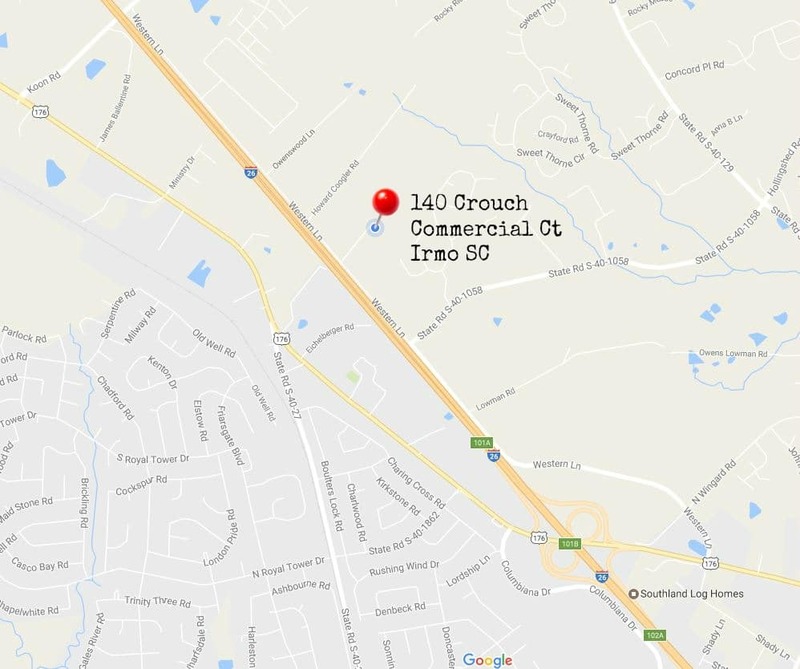 Join us at our ‘new’ facility located at 140 Crouch Commercial Court in Irmo, SC. We are just behind our ‘old’ location, right off Western Lane in Irmo. If you are able to join us, please give us a quick call at 803-233-1823 to let us know so that we can prepare appropriately.